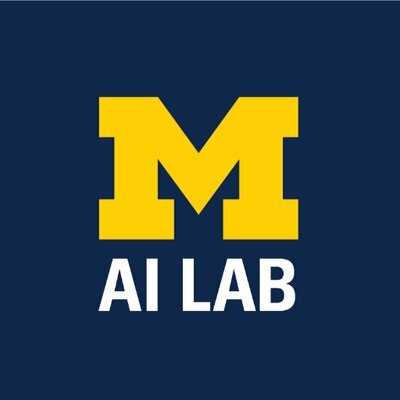 We are pleased to present our 4th annual a2-dlearn – a collaboration between the Ann Arbor – Natural Language Processing and Ann Arbor Machine Learning meetups, the Michigan AI Lab and Michigan Institute for Data Science (MIDAS) . a2-dlearn brings together deep learning enthusiasts, researchers and practitioners from a variety of backgrounds. See last year's program and recordings: a2-dlearn2017 . Dr. Lana Garmire is an Associate Professor (with tenure) in the medical school of University of Michigan. Before joining University of Michigan, she rapidly rose to tenure (Dec. 2012 to Jun. 2017) at University of Hawaii Cancer Center, and has become a nationally and internationally recognizable translational bioinformatics scientist leading a multidisciplinary team of computational and experimental human genomics. 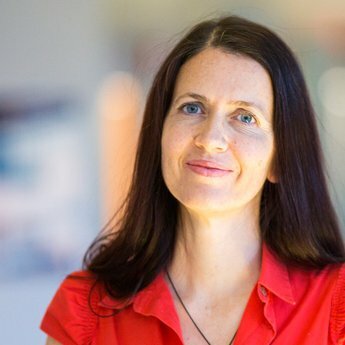 Her research interest lies in developing computational methods and open-source tools for multi-omics data integration and single-cell bioinformatics. Garmire obtained the MA degree in Statistics (2005) and PhD degree in Comparative Biochemistry (Computational Biology focus, 2007), both from UC-Berkeley. followed by postdoctoral training (2008-2011) in UC-San Diego. Her research has been continuously supported by National Institute of Health. Abstract: Genomics data generally have larger feature sizes than its sample sizes, posing challenges for deep-learning application in this field. In this talk, I will elaborate how we get around the curse of small population size, and apply deep-learning creatively to predict disease prognosis. We have developed a tool called Cox-nnet that uses gene expression data to predict patients survival via neural network. We further developed another integration tool called DeepProg, which uses multiple types of genomics data to predict patients survival via autoencoders. We demonstrate the utility of these methods on tens of thousands of cancer samples in the cancer genome atlas (TCGA). Abstract: Standard neural sequence generation methods assume a pre-specified generation order, such as left-to-right generation. Despite its wild success in recent years, there's a lingering question of whether this is necessary and if there is any other way to generate such a sequence in an order automatically learned from data without having to pre-specify it or relying on external tools. I will discuss in this talk three alternatives; parallel decoding, recursive set prediction, and insertion-based generation. Dr. Sanja Fidler is an Assistant Professor at University of Toronto, and a Director of AI at NVIDIA, leading a research lab in Toronto. Prior coming to Toronto, in 2012/2013, she was a Research Assistant Professor at Toyota Technological Institute at Chicago, an academic institute located in the campus of University of Chicago. She did her postdoc with Prof. Sven Dickinson at University of Toronto in 2011/2012. She finished her PhD in 2010 at University of Ljubljana in Slovenia in the group of Prof. Ales Leonardis. In 2010, she was visiting Prof. Trevor Darrell's group at UC Berkeley and ICSI. She got her BSc degree in Applied Math at University of Ljubljana. Her main research interests are 2D and 3D object detection, particularly scalable multi-class detection, object segmentation and image labeling, and (3D) scene understanding. 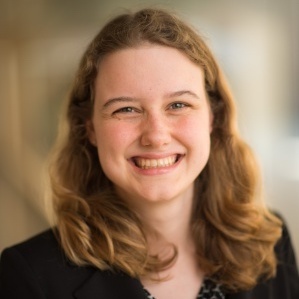 She is also interested in the interplay between language and vision: generating sentential descriptions about complex scenes, as well as using textual descriptions for better scene parsing (e.g., in the scenario of the human-robot interaction). Dr. Vahid Mirjalili obtained his PhD in mechanical engineering working on novel methods for large-scale, computational simulations of molecular structures. 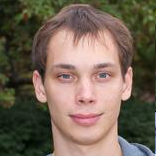 Currently, he is focusing his research efforts on applications of machine learning in various computer vision projects at the department of computer science and engineering at Michigan State University. 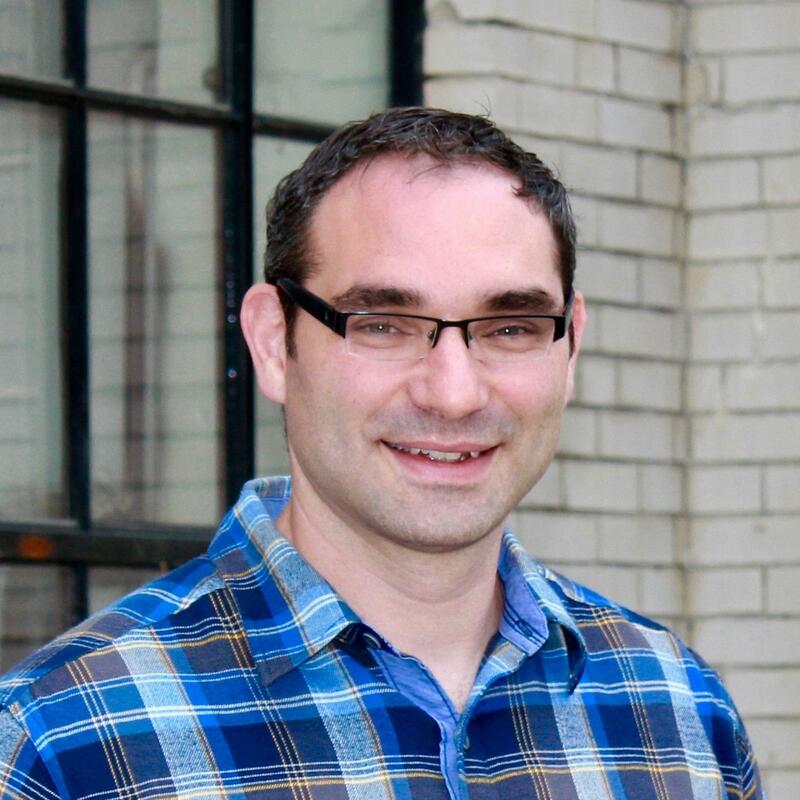 Vahid picked Python as his number-one choice of programming language, and throughout his academic and research career he has gained tremendous experience with coding in Python. 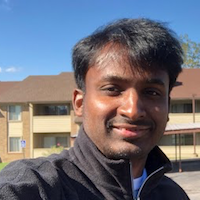 He taught Python programming to the engineering class at Michigan State University, which gave him a chance to help students understand different data structures and develop efficient code in Python. 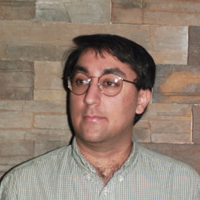 While Vahid's broad research interests focus on deep learning and computer vision applications, he is especially interested in leveraging deep learning techniques to extend privacy in biometric data such as face images so that information is not revealed beyond what users intend to reveal. Abstract: Biometric data such as face images not only can be used for recognizing individuals, but also reveal several attributes including age, gender, race, and health characteristics. Advancement in machine learning algorithms as well as widespread use of social media allows extensive data analytics and automatically extract such information from face images. On the other hand, this information can be misused in different ways, like for profiling users, targeted advertisements, and linking unknown identities from one dataset to a known database. In this regard, data privacy regulations enforce businesses to inform users on the specific purpose of data collection and prohibits data processing beyond the stated purpose. In the context of data privacy regulations, face images of individuals are collected mainly for recognition purposes. Therefore, given the importance of privacy in face images, our goal is to modify face images in a database in such way that automatic extraction of these attributes (e.g. gender) is confounded, while the modified face images can still be used for recognition purposes. We propose the use of Semi Adversarial Networks (SAN) for imparting privacy to face images. Extensive experiments using different unseen soft-biometric attribute classifiers and face matchers are performed to demonstrate the efficacy of the proposed paradigm in imparting soft-biometric privacy to face images. Lajanugen is a fourth year PhD student advised by Honglak Lee at the University of Michigan. He works on Natural Language Processing and Deep Learning, with a focus on learning text representations and generative models. Abstract: There is growing interest in learning ‘universal’ text representations - vector representations that capture key semantic and syntactic properties of text and expose these features for use in language understanding tasks. Recent work have pushed the frontiers of unsupervised learning to obtain high quality representations, often using lots of of compute and training time. In the first part of this talk, I will talk about efficient approaches to learn text representations using large amounts of unlabelled data. Remarkable progress has been made on conditional sequence generation tasks in the supervised setting. But in many practical situations, strong supervision in the form of paired input/output data is unavailable. In the second part of the talk, I will talk about text generation with attribute constraints in this challenging setting with applications to machine translation and style transfer. Dr. Singh is a Professor of Computer Science & Engineering at the University of Michigan where he also currently serves as the Director of the Artificial Intelligence Laboratory. He received his PhD in Computer Science from the University of Massachusetts, Amherst, following a B.Tech. in Electrical Engineering from the Indian Institute of Technology, New Delhi, India. 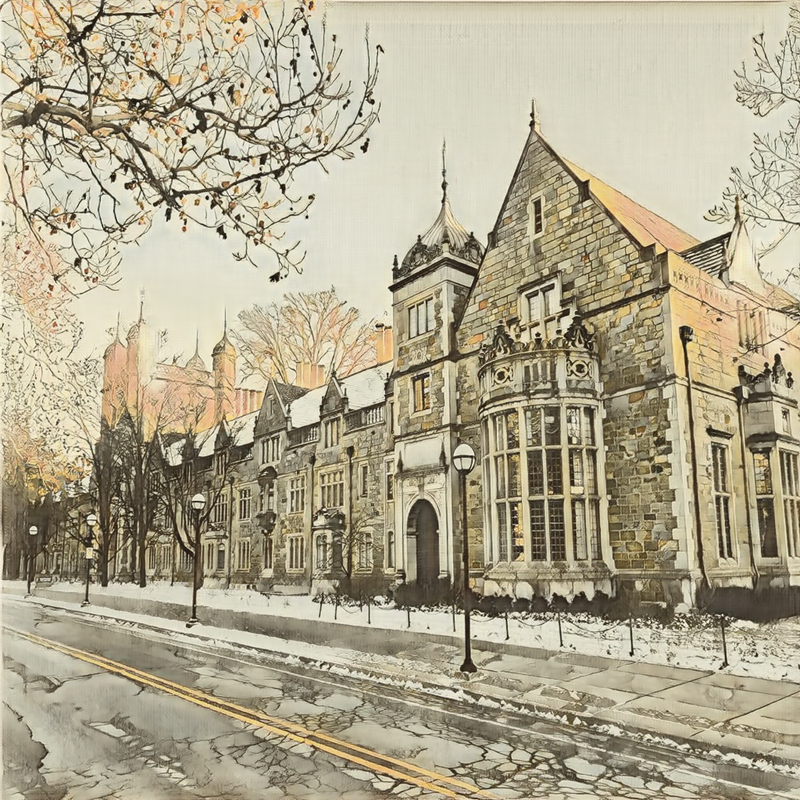 He joined the University of Michigan in 2002 after a Postdoctoral Fellowship in Brain and Cognitive Sciences at Massachusetts Institute of Technology, a Scientist position at Harlequin Inc., an Assistant Professorship at University of Colorado, Boulder, a Senior Research Scientist position at AT&T-Labs Research, and a Chief Scientist position at a venture capital company (Systek Capital). Dr. Singh’s research interests focus on the field of Reinforcement Learning, i.e., on building algorithms, theory, and architectures for software agents that can learn how to act in uncertain, complex, and dynamic environments. Specific interests include building models of dynamical systems from time-series data, learning good interventions in human-machine interaction, dealing with partial observability and hidden state in sequential decision-making, dealing with the challenge of exploration-exploitation and delayed feedback, explaining animal and human decision making using computational models, and optimal querying in semi-autonomous agents based on value of information. He is interested in applications from healthcare, robotics, and game-playing. He is a Fellow of the Association for the Advancement of Artificial Intelligence, has received an outstanding faculty award from his department, and has published over 100 papers in his field. Note to attendees: Please show up prior to the event and get situated so that we can start on time! We welcome support from both academia and industry. If you would like to support a2-dlearn4, please contact us .